Would the FA really dock points off Chelsea? 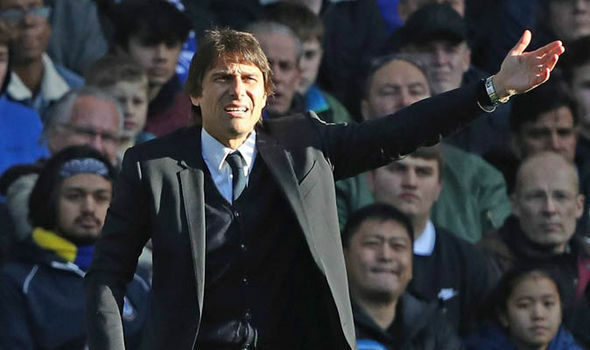 Chelsea manager, Antonio Conte, has said that it will be “a joke”, if they are slammed with points deduction. The Premier League leaders may be hit with a points deduction, after being charged over player behaviour for the fifth time in 19 months. 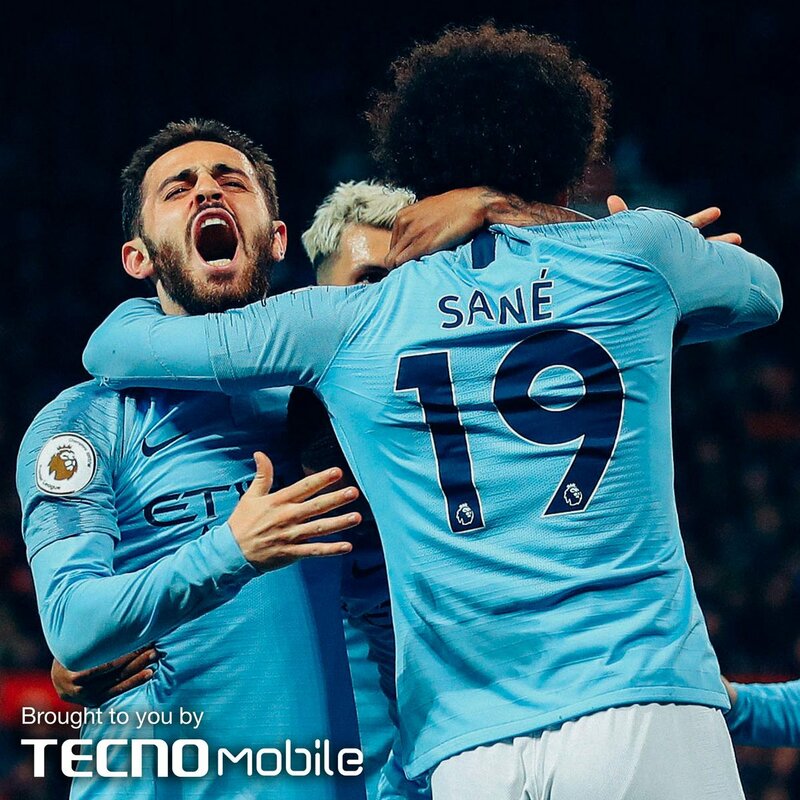 The Blues and Manchester City have already been charged by the Football Association, for failing to control their players over the mass brawl that ensued at the Etihad last weekend. The conclusion of that panel was that Chelsea could be be docked points if their players continued to misbehave. “At the end of the game, my players tried to keep their calm. We are trying to improve in all aspects, including this. That is why I say you must be joking. You must be honest and understand which team is at fault.